FIX IT PCS Blog | Web Design | Hosting | Ecommerce | SEO | PPC | SMO – Page 584 – Creative web designers, cheap ecommerce website design, hosting services, pay per click and social marketing, ecommerce solutions and great SEO services. 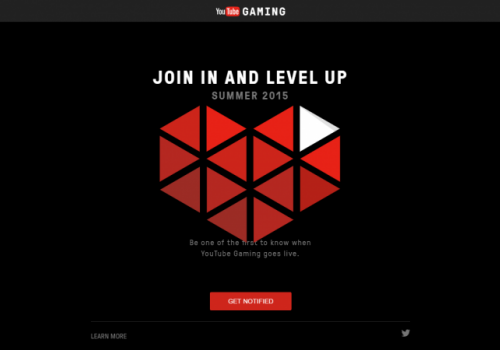 YouTube’s dedicated service for gamers, YouTube Gaming, is finally set to launch later today after it was first announced back in June. 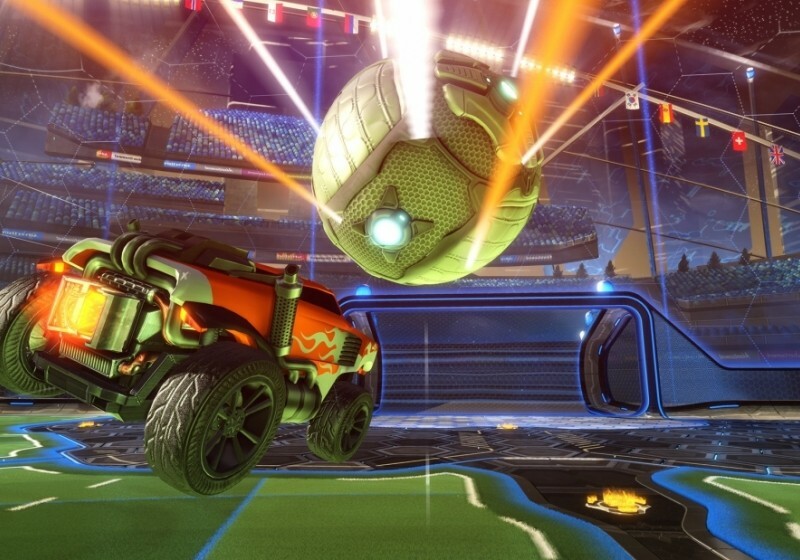 The site is looking to steal the crown away from Twitch to become the number one place for all game-related videos. Have you ever seen a smartphone in the store and wished that it came with a different operating system? 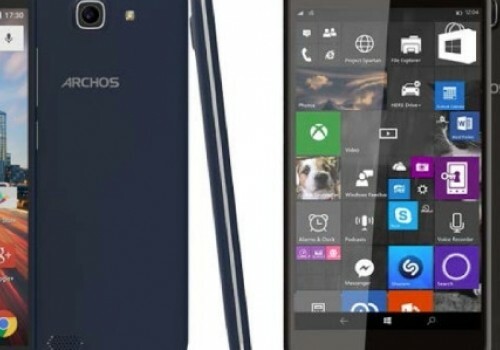 Archos' latest budget handset puts the choice of OS in your hands, coming in both Windows 10 Mobile and Android 5.1 flavors. openSUSE 13.2 Wifi Analyser available? 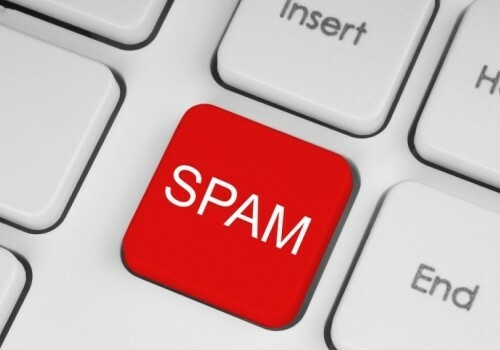 A Las Vegas man who named himself the ‘Spam King’ has pleaded guilty to illegally accessing about 500,000 Facebook accounts in order to send out 27 million spam messages over a three month period. I have installed OpenSUSE in replacement of Mageia 4. I use the Plasma5 desktop. I installed on the same machine after wiping out the disk and recovered the backup of my .local and .kde4 folders. When starting akonadictl (from akonadi 4.14.9-24.2), it tries to convert the database and fails. It’s a big problem because I really need to be able to recover years of my work mails. "ALTER TABLE CollectionTable ADD COLUMN enabled BOOL NOT NULL DEFAULT true"
"ALTER TABLE CollectionTable ADD COLUMN syncPref TINYINT DEFAULT 2"
"ALTER TABLE CollectionTable ADD COLUMN displayPref TINYINT DEFAULT 2"
"ALTER TABLE CollectionTable ADD COLUMN indexPref TINYINT DEFAULT 2"
"ALTER TABLE CollectionTable ADD COLUMN referenced BOOL NOT NULL DEFAULT false"
"ALTER TABLE CollectionTable ADD COLUMN queryAttributes VARBINARY(255)"
"ALTER TABLE CollectionTable ADD COLUMN queryCollections VARBINARY(255)"
"CREATE TABLE PartTypeTable (id BIGINT NOT NULL AUTO_INCREMENT PRIMARY KEY, name VARBINARY(255) NOT NULL, ns VARBINARY(255) NOT NULL) COLLATE=utf8_general_ci DEFAULT CHARSET=utf8"
"CREATE TABLE TagTypeTable (id BIGINT NOT NULL AUTO_INCREMENT PRIMARY KEY, name VARBINARY(255) NOT NULL UNIQUE) COLLATE=utf8_general_ci DEFAULT CHARSET=utf8"
"INSERT INTO TagTypeTable (id,name) VALUES (1,'PLAIN')"
"CREATE TABLE TagTable (id BIGINT NOT NULL AUTO_INCREMENT PRIMARY KEY, gid VARBINARY(255) NOT NULL, parentId BIGINT, typeId BIGINT DEFAULT 1, FOREIGN KEY (parentId) REFERENCES TagTable(id) ON UPDATE CASCADE ON DELETE CASCADE, FOREIGN KEY (typeId) REFERENCES TagTypeTable(id) ON UPDATE CASCADE ON DELETE RESTRICT) COLLATE=utf8_general_ci DEFAULT CHARSET=utf8"
"CREATE TABLE TagAttributeTable (id BIGINT NOT NULL AUTO_INCREMENT PRIMARY KEY, tagId BIGINT NOT NULL, type LONGBLOB NOT NULL, value LONGBLOB, FOREIGN KEY (tagId) REFERENCES TagTable(id) ON UPDATE CASCADE ON DELETE CASCADE) COLLATE=utf8_general_ci DEFAULT CHARSET=utf8"
"CREATE TABLE TagRemoteIdResourceRelationTable (tagId BIGINT NOT NULL, resourceId BIGINT NOT NULL, remoteId VARBINARY(255) NOT NULL, FOREIGN KEY (tagId) REFERENCES TagTable(id) ON UPDATE CASCADE ON DELETE CASCADE, FOREIGN KEY (resourceId) REFERENCES ResourceTable(id) ON UPDATE CASCADE ON DELETE CASCADE) COLLATE=utf8_general_ci DEFAULT CHARSET=utf8"
"CREATE TABLE PimItemTagRelation (PimItem_id BIGINT NOT NULL, Tag_id BIGINT NOT NULL, PRIMARY KEY (PimItem_id, Tag_id), FOREIGN KEY (PimItem_id) REFERENCES PimItemTable(id) ON UPDATE CASCADE ON DELETE CASCADE, FOREIGN KEY (Tag_id) REFERENCES TagTable(id) ON UPDATE CASCADE ON DELETE CASCADE) COLLATE=utf8_general_ci DEFAULT CHARSET=utf8"
"CREATE INDEX CollectionTable_enabledIndex ON CollectionTable (enabled)"
"CREATE INDEX CollectionTable_syncPrefIndex ON CollectionTable (syncPref)"
"CREATE INDEX CollectionTable_displayPrefIndex ON CollectionTable (displayPref)"
"CREATE INDEX CollectionTable_indexPrefIndex ON CollectionTable (indexPref)"
"CREATE INDEX PimItemTable_ridIndex ON PimItemTable (remoteId)"
"CREATE UNIQUE INDEX PartTypeTable_partTypeNameIndex ON PartTypeTable (ns,name)"
"CREATE UNIQUE INDEX PartTable_pimItemIdTypeIndex ON PartTable (pimItemId,partTypeId)"
"CREATE INDEX TagAttributeTable_tagIndex ON TagAttributeTable (tagId)"
"CREATE UNIQUE INDEX TagRemoteIdResourceRelationTable_TagAndResourceIndex ON TagRemoteIdResourceRelationTable (tagId,resourceId)"
2015-08-26 15:38:25 7ff68eeeb740 InnoDB: Warning: Using innodb_additional_mem_pool_size is DEPRECATED. This option may be removed in future releases, together with the option innodb_use_sys_malloc and with the InnoDB's internal memory allocator. 150826 15:38:25 [Note] InnoDB: Highest supported file format is Barracuda. 150826 15:38:25 [Note] InnoDB: Database was not shutdown normally! 150826 15:38:25 [Note] InnoDB: Starting crash recovery. 150826 15:38:42 [Note] InnoDB: 128 rollback segment(s) are active. openSUSE 13.1 What happened to .repo files in community repos since 12.3? which is supposed to forward to a base-url while substituting the correct version (13.1) automatically and add the repository according to the info in a .repo file. However, the .repo file couldn’t be found, so I looked around a bit, and it seems like .repo files have not been included in the community repos since 12.3. Now my question is: Am I just too dumb to find the file? Or, if not, why would they not be utilized anymore, as they are so useful? And is there an alternative way of adding community repos on the command line without the need to specify everything by hand? Some clarification would be much appreciated! New details have emerged about actions taken by hacked infidelity dating site Ashley Madison after users paid to delete their data.